Our specialist club program is designed to link with and enhance the school curriculum for all age groups from Reception to Year 6. Our program is a broad offer and includes sports, art, music,computing and many more, ranging from Ballet to Coding, Mad Science to Spanish, we aim to have a club for everyone. The specialist club schedule for will be published each term to help parents plan their child's activities. Some of our clubs will run all year round on the same day and time. Other clubs will run for one term only, this allows us to provide as many varied opportunities as possible to Fielding children. 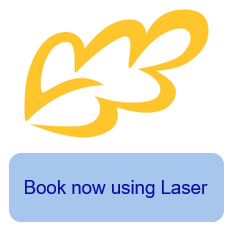 Booking for the current terms clubs are now open on Laser.